The use of Business Analytics is widespread across all industries and functions, including Information Technology, Web/E-commerce, Healthcare, Law Enforcement, Banking and Insurance, Biotechnology, Human Resource Management. Some of the application areas include critical product analysis, target marketing, customer lifecycle management, customer service, social media behavior and link analysis, fraud detection, genetic research, inventory management, etc. 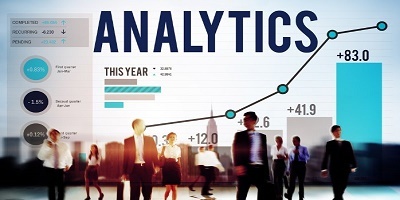 Some of the Business Analytics roles across industries are Data Analyst,Business Analyst,Financial Analyst, etc.